Now you can print and mail in the forms instead of making an extra trip to the gift shop! We will reach out to you for completion of any required paperwork or forms. Your contributions make the difference! Applegate Park Zoo is operated by the City of Merced. 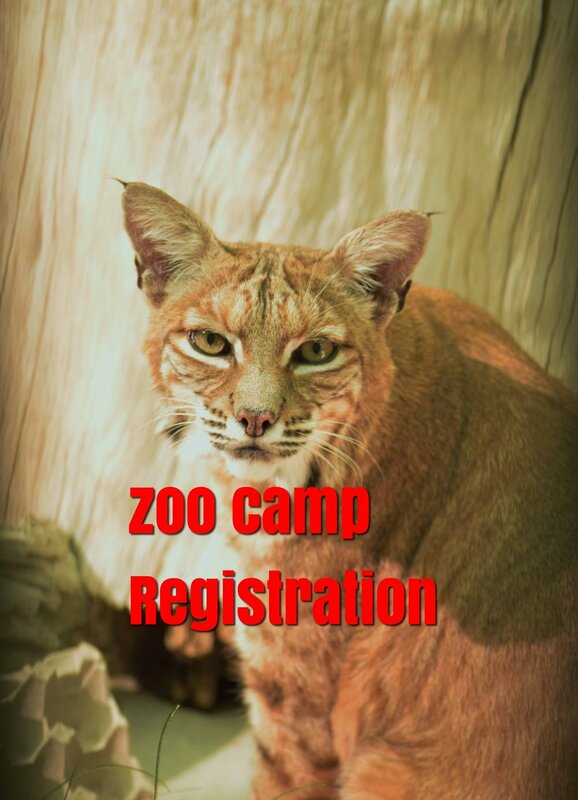 This website is maintained by the Merced Zoological Society.